The reason that you’re reading this blog post is because you’re at a tipping point at this time in your life where you have awakened into the greater expanse of your being as a Starseed, know that your origins are from a different Star System, and have intentionally incarnated on this planet, at this particular time, for a greater purpose! The TIME IS NOW for you to help awaken humanity and raise the vibration of the planet! It is vital for you to be activated in your Starseed Power, in order for you to complete your mission. 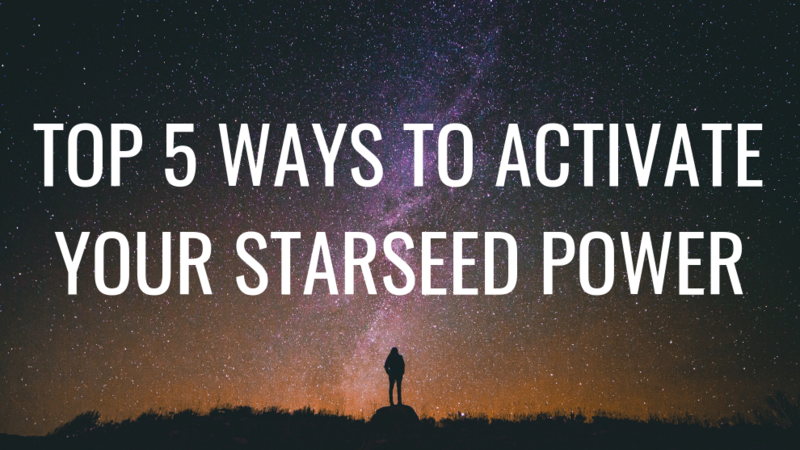 So, how do you activate your power as a Starseed? All Starseeds are gifted with all that they require to help them achieve their mission and access their life purpose! However, because you are so powerful, and your purpose is big, old programs have been set in place to distract you from your mission. This mostly shows up as fearing your power, bigness, and abundance. If you have a visceral fear of who you truly are, you do not own your power, and become unfocused, weakened, and feel alone. This keeps you manipulated and vibrating at a low frequency. But, you have the ability to wipe out the old programming by claiming your path, and calling your power back to you! Many Starseeds also tend to be Lightworkers, Energyworkers, Empaths, and Wayshowers. These paths often invite us to go deep within and do lots of healing on the internal, energetic, and spiritual levels. To activate your Starseed Power, it is vital to deeply heal any triggers and traumas that are still alive and pulsing within you, to transcend beyond them, so that they no longer have a hold on you. The more in touch with your personal energy and Light you are, the more fortified your Starseed Power can be! 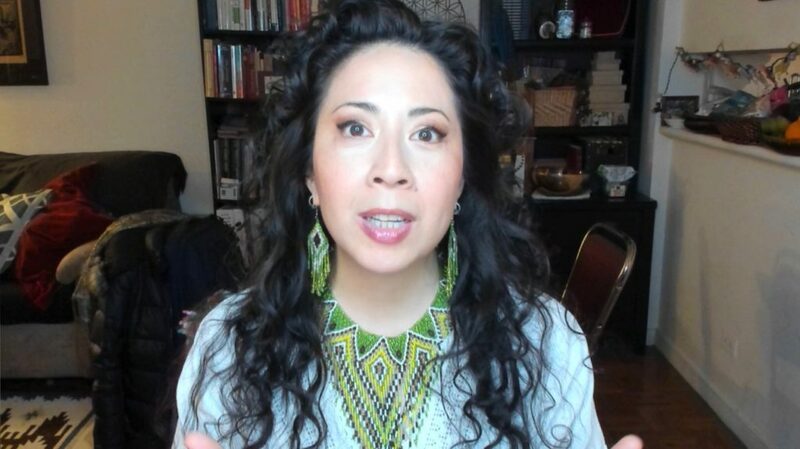 Double that if you cultivate healthy energy boundaries, so that you are fully in touch with your energy, and yours alone, rather than identifying with others’ energies, which can be a common trap for many Empath Starseeds. Life happens. There can be family drama, arguments with partners, money concerns, etc. These are all distractions. And, Starseeds who are in their True Power know that these aren’t real. Sometimes these experiences exist because there is a new lesson for you to embody. At other times, it is because there are negative forces that are purposely trying to distract you from being on mission. When you recognize that, it is easier to dismiss the static and fear energy that doesn’t serve you, so you can stay focused on your path. Get activated into your Power. Just as you’d go to a doctor for emergency medicine of a broken bone, you’d go to someone who is adept at activating your Starseed Power into your optimal potential so that you can truly show up in service as the Supernova Starseed that you are! As the New Code of Power, I have the ability to tap into the quantum field of the New Earth frequency to activate you into full vibrance. I do this through one on one activations, and through global activations that serve Starseeds and Mother Gaia. I created a Starseed Power Activation video for you, to help you step up into your full potential as a Starseed. No matter where you are at on the Starseed journey, this activation will help you level up so you can show up more vibrantly on your mission!